We place emphasis to QUALITY ! 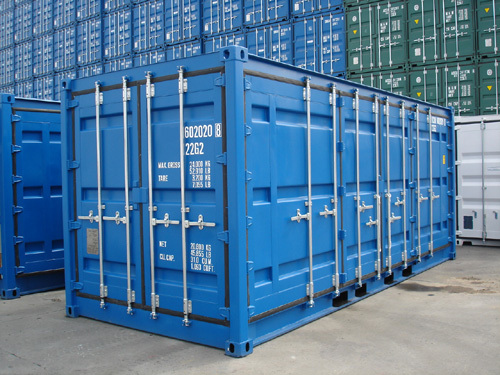 Container and Open Top Container. Of course all of the logistics can be organized by us !!! 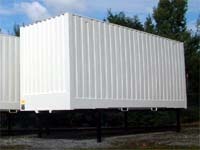 offered from our worldwide foreign depots !!! 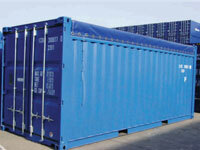 We have already delivered containers in over 80 countries of the world ! We will supply you with the requested information as soon as possible or call you back at short notice. 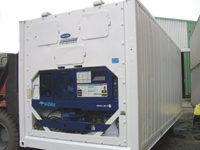 A 24-hour repair service can be offered in the range of refrigerated containers !!! 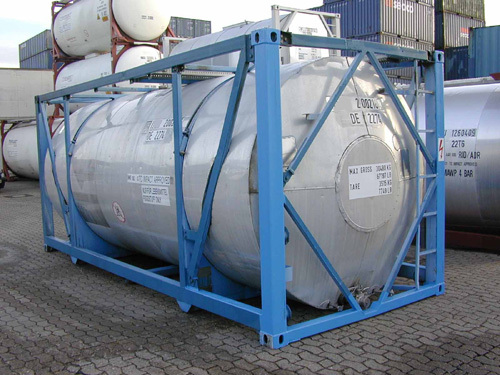 Additional information about refrigerated containers, deep cooling containers and freezer containers as well as insulated containers can be extracted from our website: www.gefriercontainer.de (only in German). Here you can find information about the voltage consumption, conversion charts Fahrenheit - Celsius as well as photos (cooling aggregates, compressors, interior illumination, data recorders, CSC registrations, etc.) and information for the reduction of noise emissions. 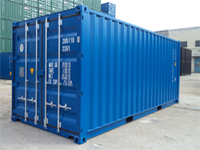 In the area "Custom made containers" , you can find an overview of the custom made containers that we deliver, such as dangerous goods containers, dangerous substances containers, side door containers, double door containers, etc. Simply click on the product you require, then you will be informed in detail through the individual sub-menus of these menus. 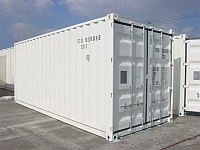 The popular types of containers (see the delivery programs in the respective sub-menus) are displayed more thicker and are stored in light grey. 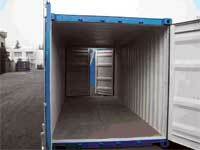 Of course, all the other types of containers and dimensions can be delivered immediately or in a short period ! 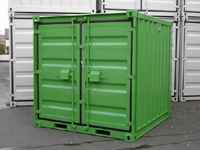 We have interest in presenting our containers in a way so that you can see them from a realistic view and have to inform you that the displayed pictures have not been "modified" or digitally re-processed in any way. We would be glad to hear from you again and would be pleased to be able to act for you in the future.